The fall season means a return to school, work, and our hectic lives. 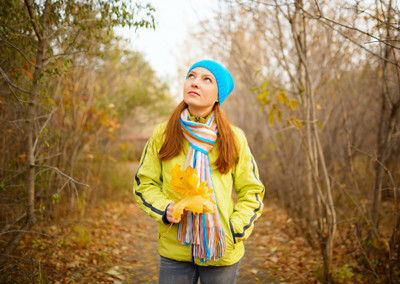 In October, many of us are juggling activities and dealing with daily stresses. As the sunlight wanes and the temperature drops, we have fewer opportunities to walk outside and get grounded. It’s easy to fall out of balance. You probably have clients coming to you because they feel stressed, don’t have enough energy, or have difficulty sleeping. That’s why we’re providing ideas for seasonal kits using the NES Feel Good Infoceuticals. You can create your own Bio-energetic Home Wellness Kit for each season, using the suggestions in our upcoming newsletters and promos. For fall, a selection of the NES Feel Good Infoceuticals helps synch the bio-information in our bodies with nature’s cycles. This helps to balance energy for optimum strength and energy at this time of year. The Fall into Balance Kit provides comprehensive support for fall, helping your clients achieve that perfect balance of grounded strength, energy and vitality. As you expand your clients’ awareness of the simple yet powerful possibilities of these Infoceuticals, they will be coming back for more, and telling their friends and family how revitalized they feel. This is a wonderful opportunity for you to put together kits to sell. We even have some great ideas for packaging your kits to make them enticing. • Take Polarity, Day and Source, in that order in the morning, as the sun rises or soon after. • Take Night and Sleep in that order, at sundown or in the evening, at least an hour before bedtime. Clinically, Polarity and Source are base Infoceuticals. They help with overall information transfer and energy accumulation and storage. Polarity also helps alleviate jet lag, EMF exposure, and gravitational field variances, resetting the body after travel or major upheaval. It is a “door opener” to change. Source contains ED1 (Source Driver) + ES4 (Triple Cavity Star), helping the body gather, store, and use source energy. It can help improve your mood, and also provides some cellular cleanup functions. When clients are not storing energy well in their body cavities, they may feel depleted of energy and their endocrine function may be compromised. Fresh air and breathing exercises are excellent supplements to Source. Day and Night both address many critical functions of energy production, primarily from Source (sunlight) during the day, and from fat metabolism to produce heat at night. Without enough energy and correct information transfer, the nervous system can’t regulate sleep cycles correctly, making restful, regenerative sleep a challenge. Sleep acts by calming the sympathetic (reactive) part of the nervous system and activating the parasympathetic (calming, recuperating) part of the nervous system. It works synergistically with all other Infoceuticals listed here. You can find research details by clicking here: The Science of Day and Night Infoceuticals by Dr. Rainer Viehweger, as well as in the ProVision V4.0 Day and Night help files. 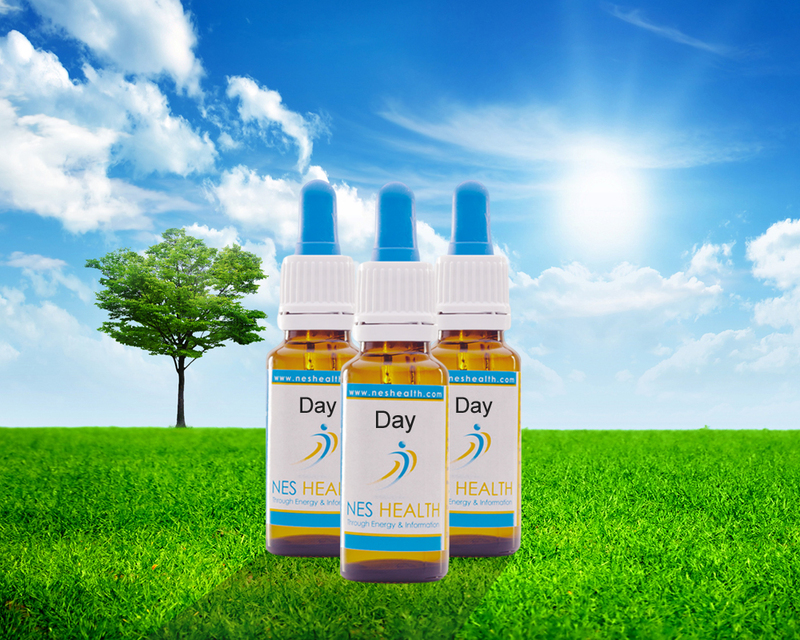 Generally, your clients can take these Infoceuticals once a day in doses of 9 or 15 drops at a time (28 drops maximum), in the order indicated above. Clients should experiment with the dosages that meet their needs. They may need more initially, and less as their bio-field and physiology corrects itself. Clients can use these Feel Good Infoceuticals alone or integrated into a protocol you provide, as long as they don’t exceed 6 Infoceuticals a day. • Wrap the bottles together in fall fabric or paper, tied with a matching ribbon. • Create a gift pack by putting the bottles in an autumn-themed bag with matching tissue paper or decorations. • Include a little instruction card or notes on how to use the Infoceuticals. • Create a flyer to get the word out to your clients and their contacts. • Post your flyer on your Facebook or Instagram page, to your LinkedIn updates, or “tweet” it to your network. • Provide Feel Good promotions for the month or season, offering discounts for individual Infoceuticals or kits. Have fun and be creative this fall! These kits and promos can be great incentives for your clients to come back for follow-up scans. They also make great gifts for them to give to friends and family in the holiday season. The Fall into Balance Kit provides a simple yet powerful way to achieve that perfect balance of grounded strength, energy and vitality this fall season. As you expand your clients’ awareness of the benefits, you’ll be enriching the scope and success of your practice.